Though the benefits of a plant-based diet are well-documented, veganism is still sometimes met with skepticism. Seriously, raise your hand if you feel personally victimized by the question, "Do you get enough protein?" But, when you follow any diet that cuts out entire food groups, you need to be super diligent about making sure you get all the nutrients your body needs. "Every body is different and individual needs vary," Kelcie Harris, ND says. "If one would like precise guidance, including dose, of what they as an individual may need to supplement with, I suggest they consult their physician." That said, there are some supplements that you may want to chat with your doctor about incorporating into your diet when you're vegan, based on common nutrient deficiencies. Below, experts give their advice on the best supplements for vegans. One of the most common nutrient deficiencies from following a vegan diet is vitamin B12. "[This vitamin] is found in concentrated amounts in animal tissues which is why animal sources, eggs for example, are considered a good source," Harris says. However, if you're vegan, you're scrambling up tofu, not eggs, in the morning. B12 deficiencies can cause symptoms like fatigue, depression, and memory problems. 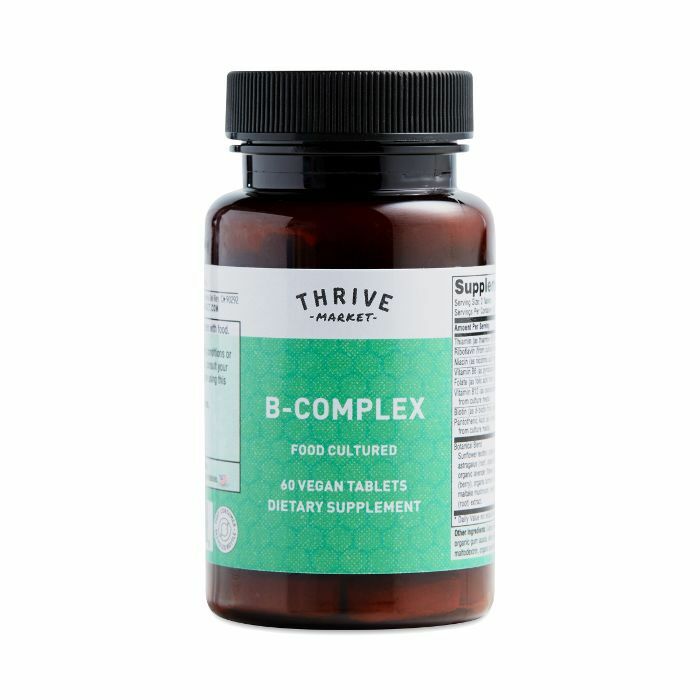 Harris recommends taking a B-complex supplement versus just B12. 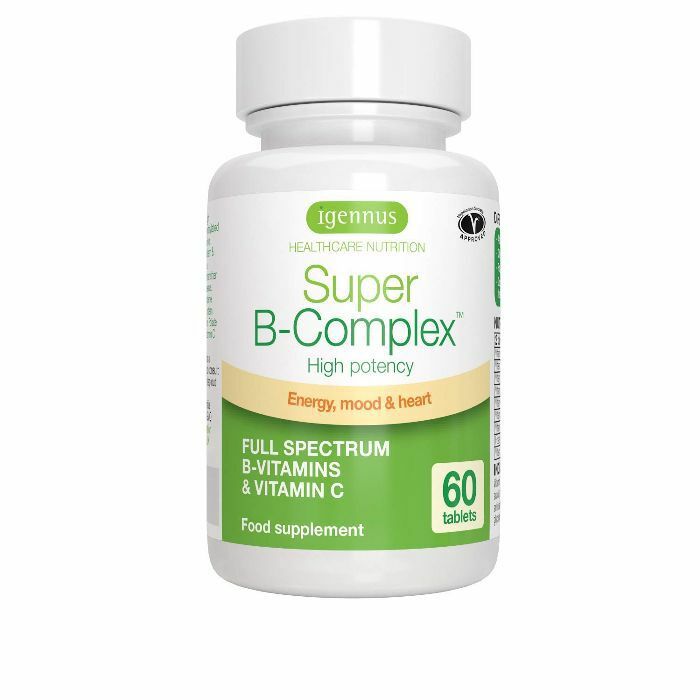 "The differing B-vitamins deplete one another when taken individually—taking a B-complex prevents this imbalance," she says. This unassuming-looking supplement uses the most bioavailable forms of six different B vitamins. In a nutshell, that means it contains the forms of vitamin B that have been found to be best absorbed by the body. This daily multivitamin contains six different B vitamins, plus other nutrients that they found women in general to be most deficient in. (P.S. : Did you know biotin is also known as vitamin B7?) Oh, and these vitamins are made from 13 real food ingredients, like coconut and spirulina, meaning you chew them as opposed to swallow them. 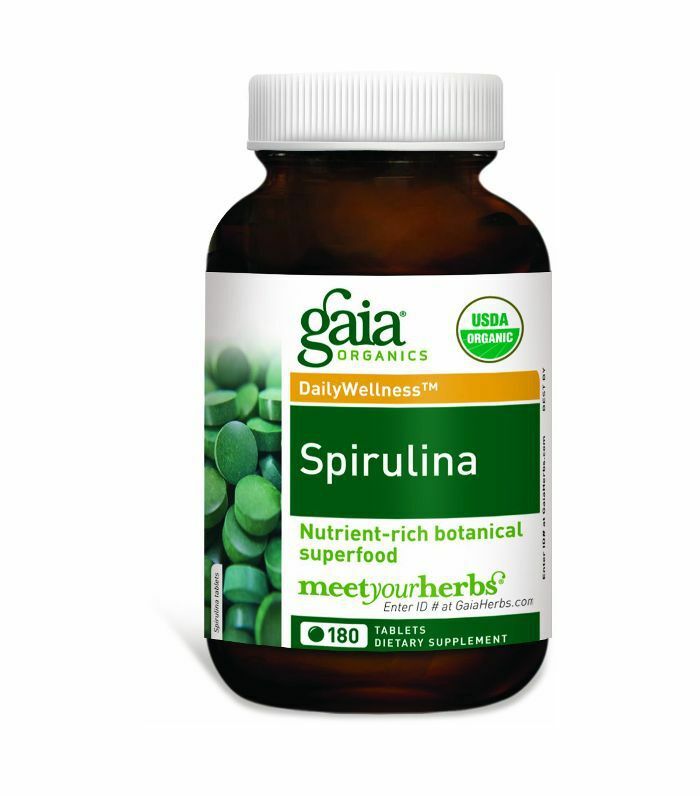 A blend of spinach, turmeric, adaptogenic mushrooms, and other botanicals make up this vitamin B-rich supplement. 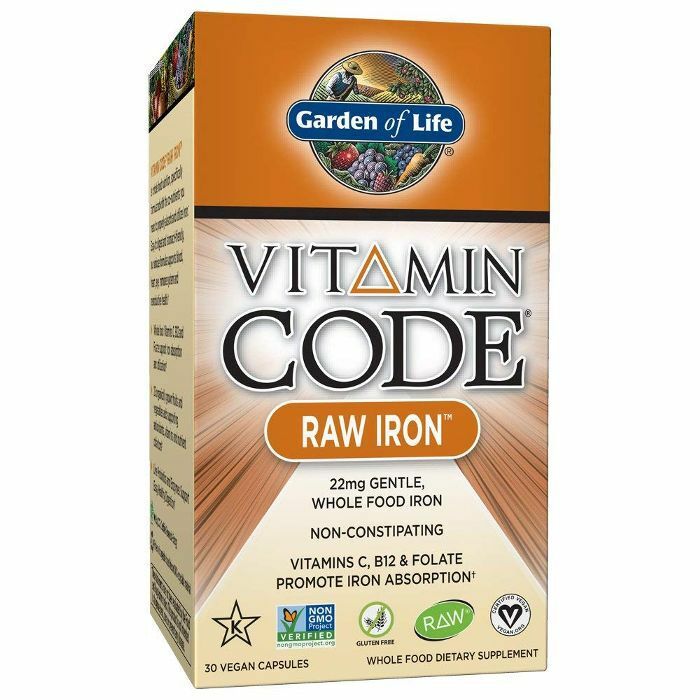 "Animal sources of iron contain what is known as 'heme-iron' and plant sources contain 'non-heme iron'. Heme-iron is easier for our bodies to absorb than non-heme iron, which could pose a challenge for individuals following a vegan diet," Harris says. You can get non-heme iron from plant sources like leafy greens and pumpkin seeds, and increase the absorption by eating vitamin C with the iron source, she explains. If you get your iron sources tested and they are still low after eating lots of plant sources, then she recommends supplementation. This supplement contains vitamin C in addition to iron to help your body better absorb it. Bonus: It's also got probiotics. 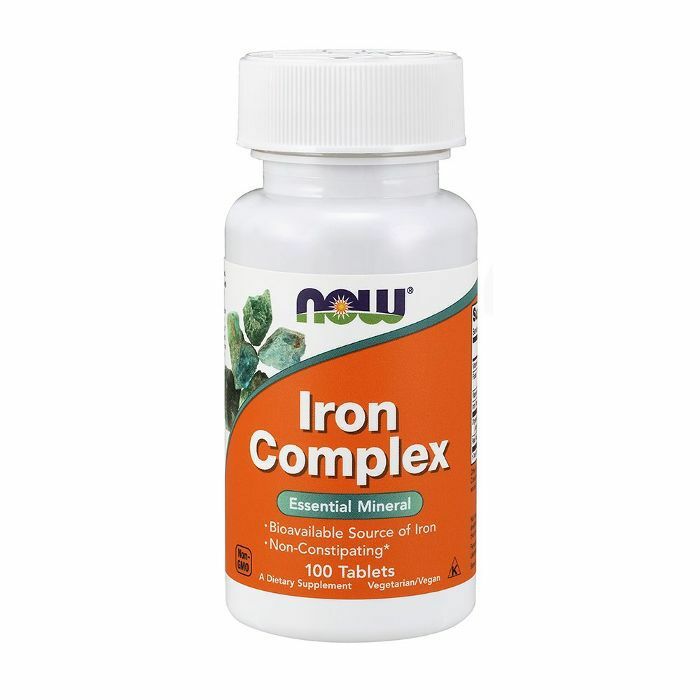 With over 200 five-star reviews, this complex is an effective (and affordable) option for supporting your iron levels. "Every cell in our body is composed of a fatty membrane and fats are necessary for hormone production, warmth, and healthy brain and nervous system function," Harris says. Plant sources of omega-3s are foods like olive oil and avocados. "Omega-3 supplements exist that are derived from algae and phytoplankton for vegan individuals," she says. 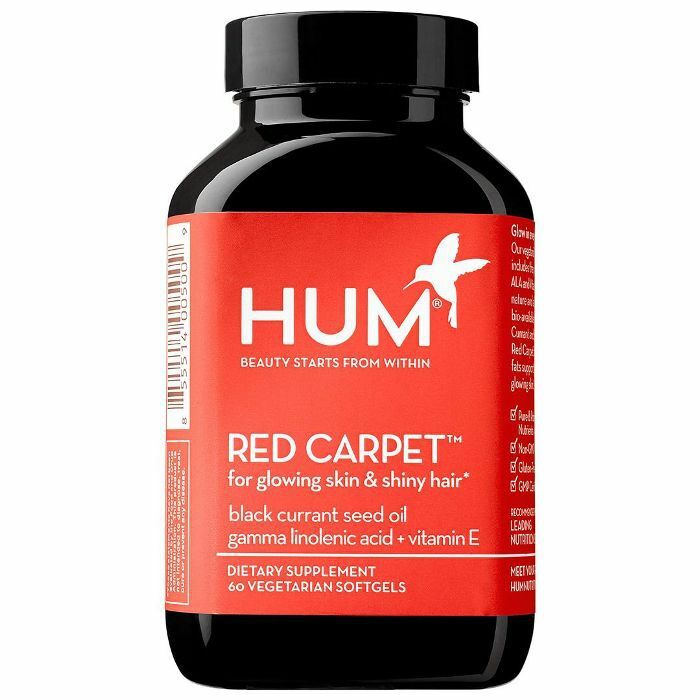 The superstar ingredient in this supplement is black currant seed oil, which is full of both omega-3 and omega-6. 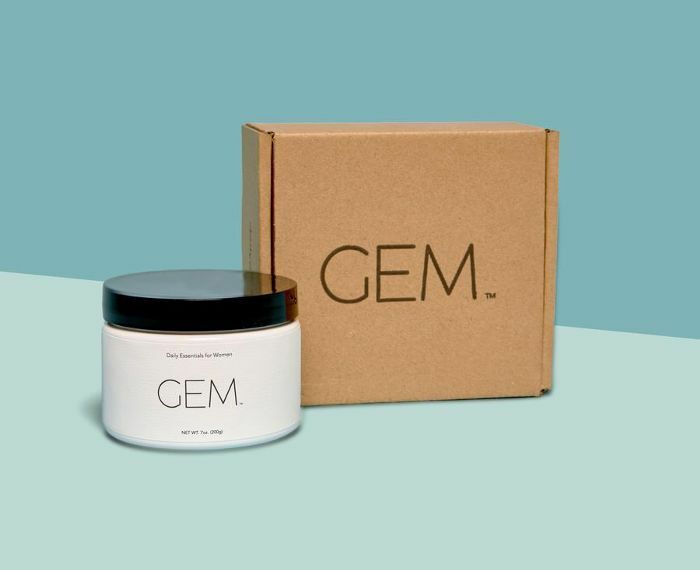 An added bonus: the formula is also designed to make your hair super shiny and your skin glow. Next up, see why one Byrdie editor thinks it's totally okay to be an "80/20 vegan."